K 1884 Mill Sands Brick & Tile Co. (The). Neath. Lon 1899 Mill Lands Brick & Tile Co.
K 1914 Mill-Lands Brick & Tile Co. Gas Works Road, Neath. 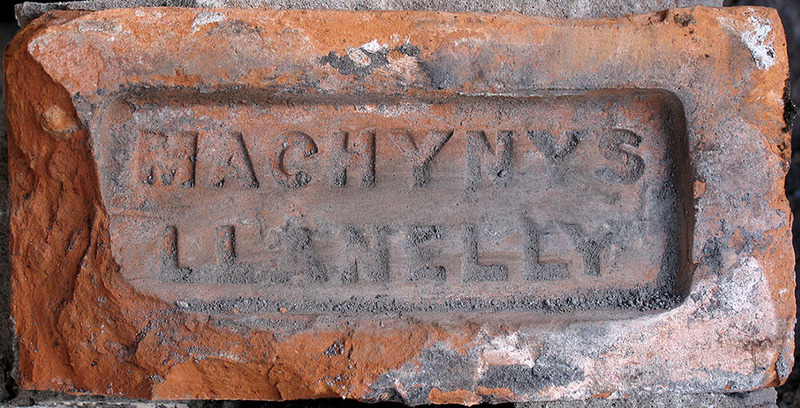 K 1891 Thomas [William], Machynis & Morfa Brick Works, Llanelli. K 1895 James [H], Morfa Brick Works, Llanelly. K 1914 Coombs William W. Morfa Brick Works, Dafen road, Llanelly. D&P 34 Morfa Brick Works railway connection mentioned. K 1906 James Brothers (Silica), Morriston, Swansea. K 1914 James Brothers (silica) Clydach Road, Morriston. K 1920 Morriston Silica Brick Co. Clydach Road, Morriston.